John (Jack) Dowling was a significant trade union and socialist activist in Ireland in the early 20th century who deserves to be better known. Born in Cobh (then called Queenstown) in the mid 1880s, Dowling, a fitter at Haulbowline naval dockyard, became an active trade unionist and got involved in socialist politics at an early age. He was already in contact with James Connolly before 1910 and was one of those who welcomed Connolly home from the United States, introducing him to a huge crowd at Daunt’s Square, Cork in July of that year. He toured with Connolly and helped promote the new Socialist Party of Ireland and the Irish Transport and General Workers Union. It was in an effort to establish a branch of the former that Connolly visited Cobh in March 1911. On that occasion Connolly was attacked by a mob of conservative nationalists and despite the best efforts of Dowling and a number of others to defend him, Connolly had to beat a hasty retreat from the town under a hail of bricks, bottles and stones. The group returned on a later occasion and successfully established an ITGWU branch in the town but the Socialist Party of Ireland continued to struggle. In 1915 Dowling was forced to leave his native Cobh as a result of a police exclusion order under the Defence of the Realm Act. He moved to Limerick where he later became a fulltime organiser with the ITGWU in 1918. A year later Dowling, better known by his Irish name Seán in Limerick, played an important role in the organisation of what was to become known as the Limerick Soviet. He was in the leadership of the “soviet” movement which saw the direct takeover of numerous industries by the workers in response to wage cuts or employer intransigence. In particular Dowling played a key role in the worker takeover of Knocklong creamery and Bruree flour mills in County Limerick, in addition to numerous other businesses, mostly in Munster and South Leinster where employers had cut workers’ pay. The soviet movement even extended to Dowling’s native Cobh where there was a short-lived “railway soviet” in 1921. Dowling clashed with large farmers who refused to supply milk to worker-run creameries. He also came into conflict with the IRA (both pro and anti-treaty) which in many cases sided with the employers and physically removed the worker-installed management from soviet run factories. 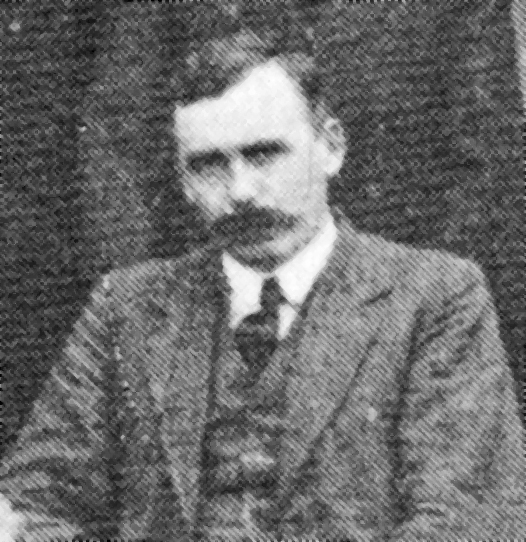 Dowling and his two militant colleagues Sean McGrath and Jack Hedley were subsequently sacked as union organisers by the more conservative ITGWU leadership of William O’Brien who had succeeded Connolly after the 1916 Rising. Dowling and his comrades were seen as too hard-line and political as Ireland returned to conservatism in the wake of the Civil War. In 1924 John Dowling returned to Cobh and would have been unhappy with the conservative turn the country took. He retained his left-wing outlook and had several clashes with the Blueshirts in the early to mid 1930s. He died in November 1948 and is buried in his native Cobh. John Jefferies will speak about the activism of John Dowling at the Spirit of Mother Jones Festival at the Maldron Hotel on Friday, 31st July at 12 Noon.